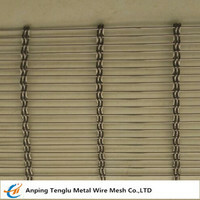 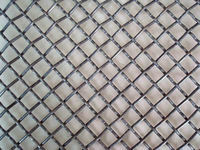 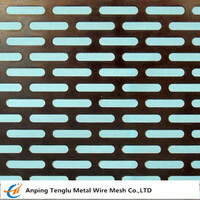 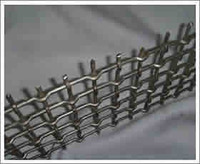 Flat top crimped wire mesh is also know as smooth top wire screen. 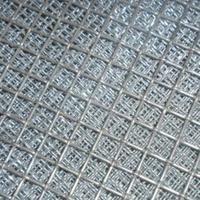 The wire mesh is produced on looms as screen panels, both of the warp wire and weft wire are previously crimped before weaving. 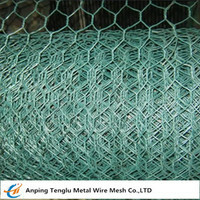 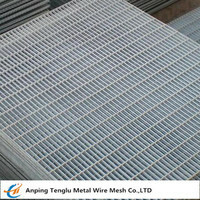 Flat top crimped wire mesh is commonly used in the architectural and mining industries. 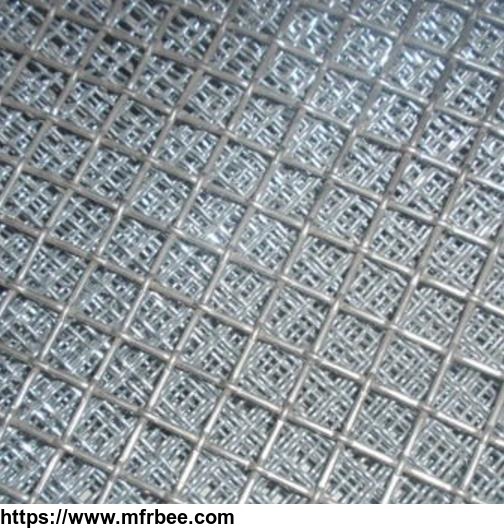 The flat top crimped weave is a improved crimp style, its wire is same to lock crimped weave, the difference is all of its crimps or corrugations is offset to the bottom side of screen, producing a smooth and flat top surface, there is no projections on top to avoid wearing. 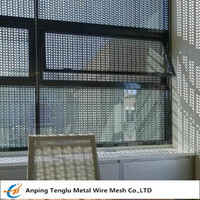 In the architectural & decorative industries, for the screen of fence, facade and ceiling.